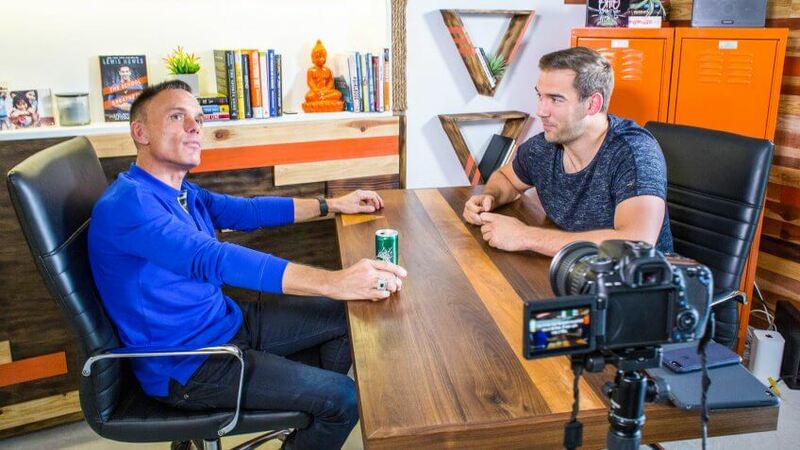 “School of Greatness” podcast host Lewis Howes shares seven tips for entrepreneurs. A former professional football player, Lewis Howes’ world came crumbling down when he sustained a career-ending injury. Broke and sleeping on his sister’s couch, he struggled to figure out a new career plan. Fast-forward a decade, and Howes is living an entrepreneur’s dream. The founder of a multi-million-dollar online company and a respected business coach, speaker, podcast host and author, Howes has mastered the art of starting a business and wants to help others do the same. “To me, greatness is becoming the best version of yourself and then using your gifts to support others in becoming their best selves,” Howes said. 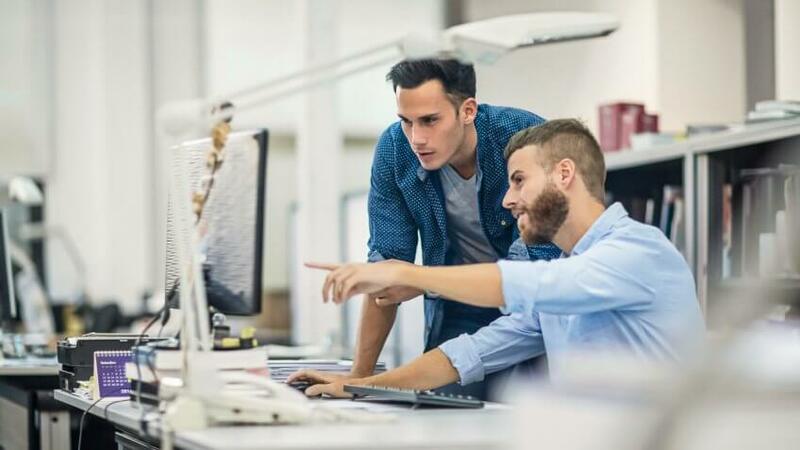 If you’re trying to get your business off the ground, check out Howes' seven tips to help entrepreneurs succeed in business. Networking is something at which Howes clearly excels. Not only does his “School of Greatness” podcast get more than 1 million monthly downloads, but Howes also frequently hosts very famous names. Recent guests include infomercial creator and former “Shark Tank” star Kevin Harrington, Wyclef Jean and Cesar Millan. Howes has dedicated multiple episodes of his podcast to this topic. In the episode, “How to Build a Millionaire’s Network With Keith Ferrazzi,” he covered tips for finding mentors and ways to bring value to a relationship, along with the importance of caring about others. And in "How to Make Powerful Relationships With Influencers," he shared advice on what not to do when forming connections, along with tips for reaching out. It's no surprise that his show is one of the top-ranked Business and Self-Development podcasts on iTunes. Starting a business is hard work. Howes has long advised to have a clear vision of where you’re headed to increase your chances of success. In a 2015 interview with Experience Life, Howes said that entrepreneurs who lack this vision tend to move aimlessly from one activity to the next. “We’re picking up the scraps and tasks that others didn’t want in their vision, and we wind up going through life unfulfilled," he said of those who make this mistake. Howes said that entrepreneurs have a tendency to spend too much time thinking rather than doing. For Howes, taking action toward his vision started with becoming a self-taught LinkedIn expert. While broke and recovering from his football injury, Howes spent hours on LinkedIn every day familiarizing himself with the social network and learning the best ways to make connections. “That led me to coaching other people on how to use the platform and eventually to doing webinars to other people’s audiences on the same topic,” he said. Howes demonstrated this concept by consulting as a LinkedIn expert during his early days. He also offers a variety of training products to help others find their visions and bring them to life. For example, his School of Greatness Academy is a 10-week digital boot camp that allows participants to surround themselves with like-minded people and be held accountable for reaching their goals. He also offers The Greatness Mastermind, an exclusive program limited to high-level entrepreneurs. There are also books for entrepreneurs that will guide you through the niche-finding process. 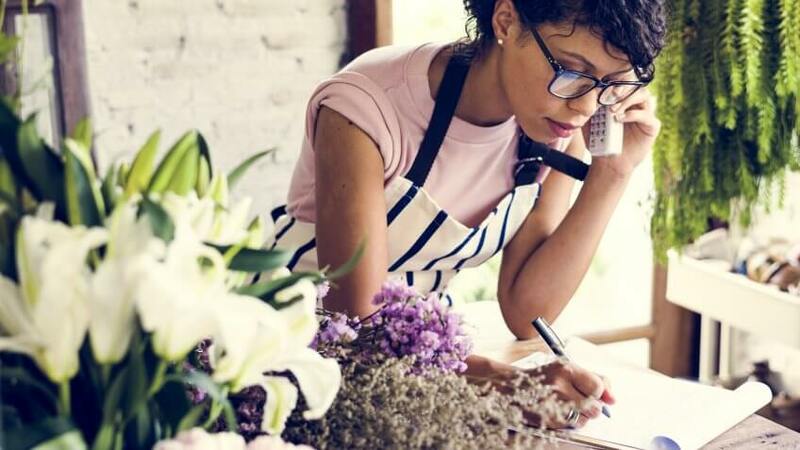 Starting a business is hard enough without having to worry how you’re going to pay the bills. Much of Howes’ career has been devoted to entrepreneurial efforts, but a quick glimpse at his LinkedIn profile reveals that he’s also held various day jobs to keep money in his bank account. Take Howes' advice and start your entrepreneurial efforts as a side project. When it evolves into something bigger that can sustain your lifestyle, you’ll know the time has come to devote yourself to it full time. Recognizing that he can't achieve his biggest dreams on his own, Howes believes it's important to surround himself with talented people. To that end, he offers tips for hiring a team of people who are invested in the bigger picture. Assembling a team to assist with his thriving business has helped Howes understand the importance of delegation. Letting go can be hard, but he advises other entrepreneurs to stop trying to do it all. From Tony Robbins to Scooter Braun, Howes’ “School of Greatness” podcast is a revolving door of big names. 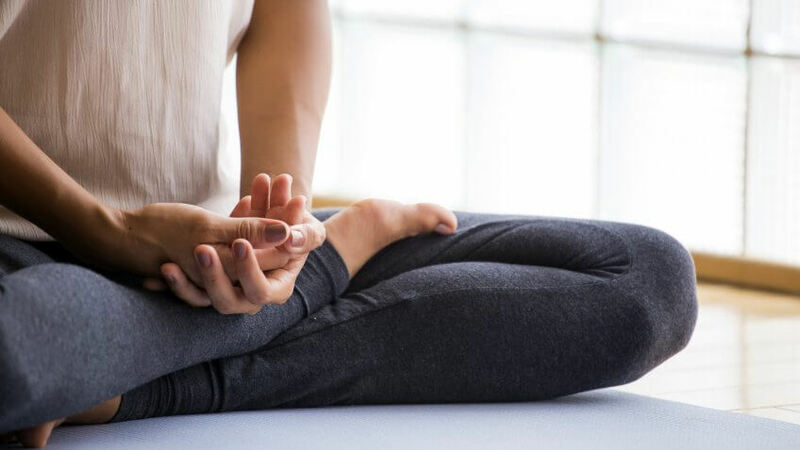 One thing he’s noticed about the most successful people he’s interviewed is that many have daily spiritual practices to keep them grounded and focused on what’s important. During a May 2016 interview with Mark Divine of the "Unbeatable Mind" podcast, Howes revealed that gratitude is his way to stay grounded. 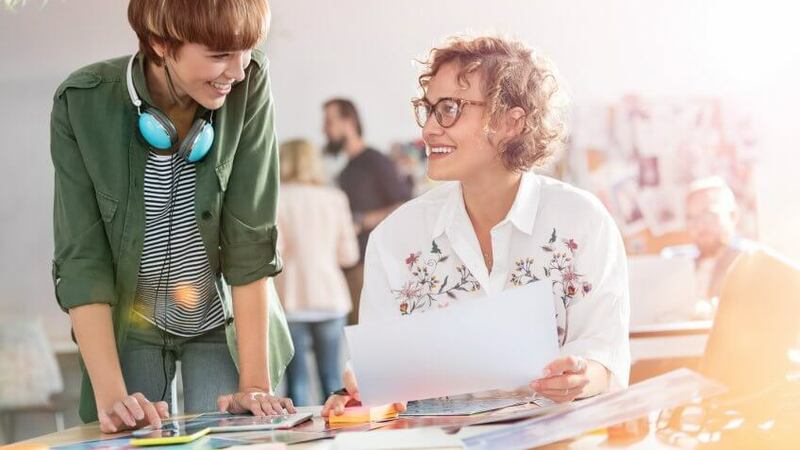 Consider these unique ideas, and go into business for yourself.